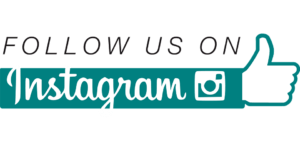 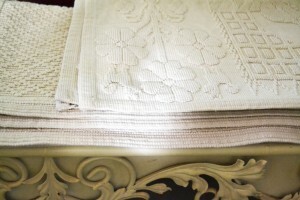 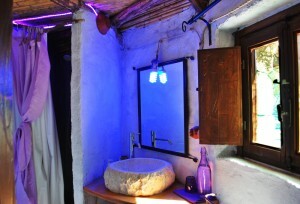 Get the authentic mediteranean experience in our fully furnished pinnetos. 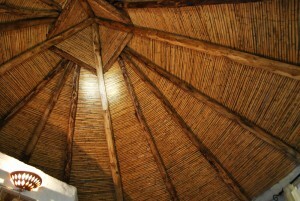 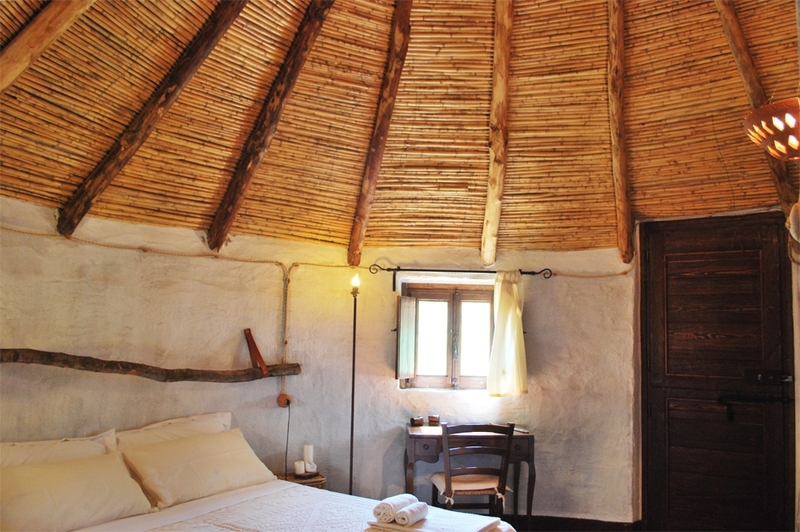 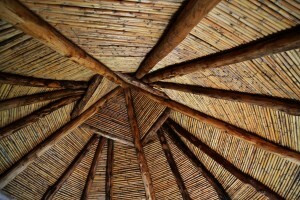 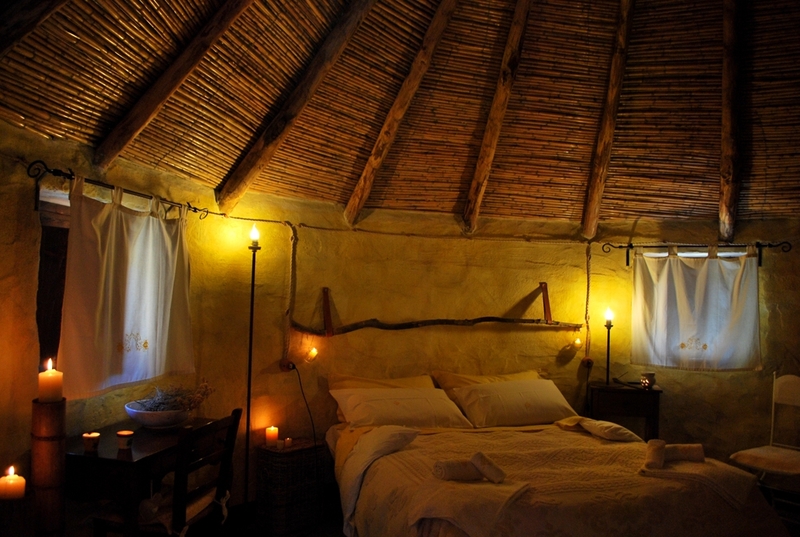 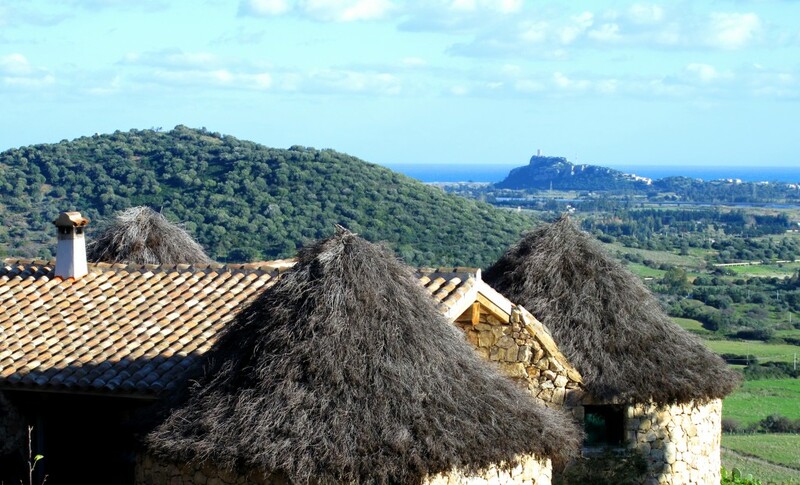 The pinnetu is the typical hut of the ancient shepherds of central Sardinia, with a circular stone base and a roof of resistant tree branches. 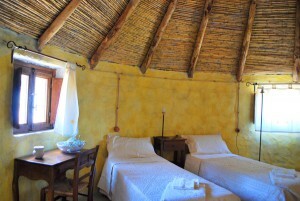 Each pinetto is equipped with double or twin beds and a private bath, whilst in the central common area we offer the self service buffet breakfast. 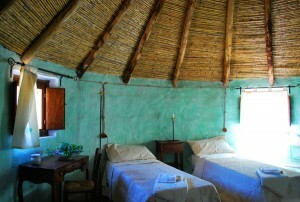 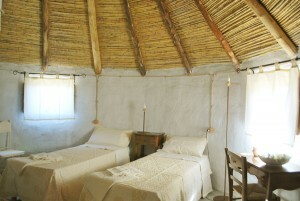 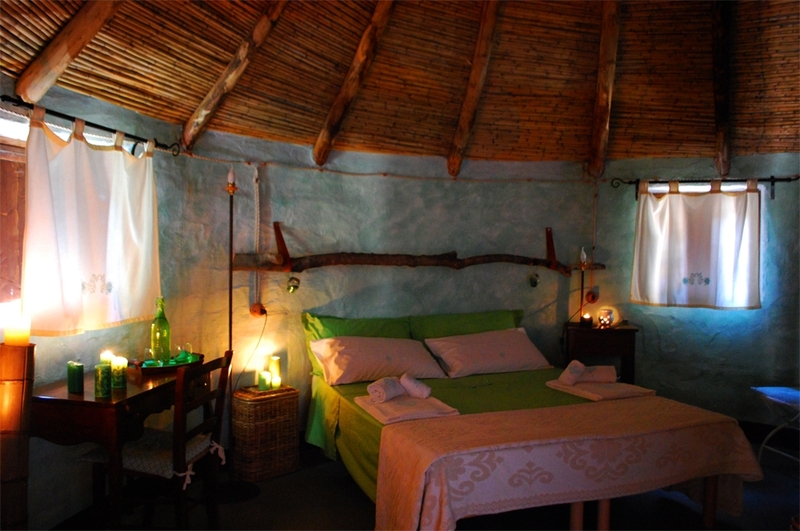 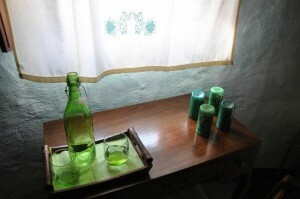 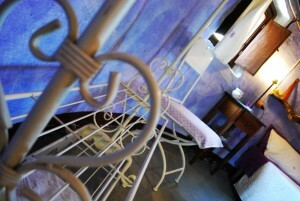 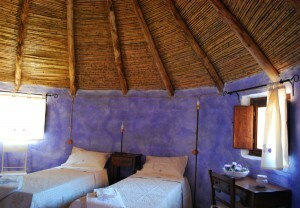 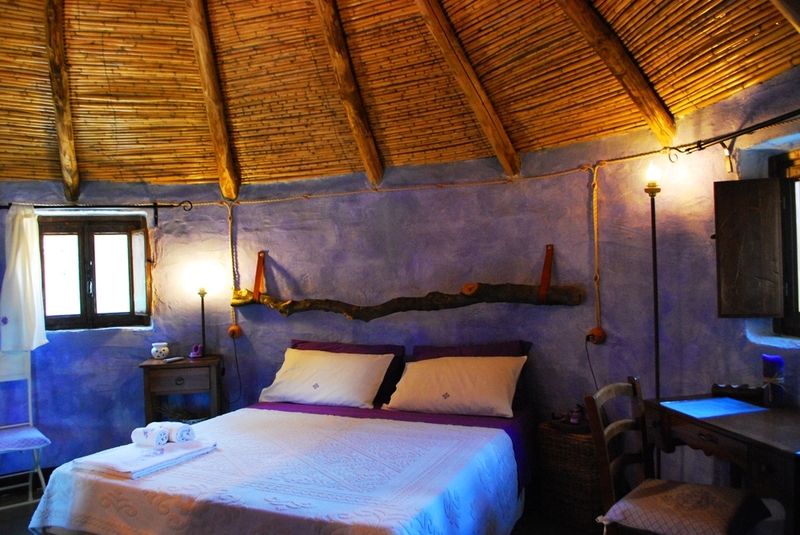 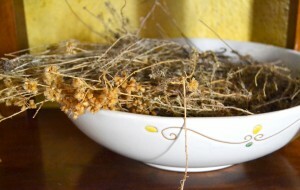 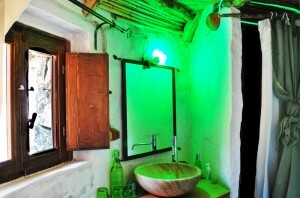 Each room is characterized by a unique sensory path (colortherapy: walls, furniture) and an essential oil (aromatherapy: the essence of a Sardinian endemic plant).